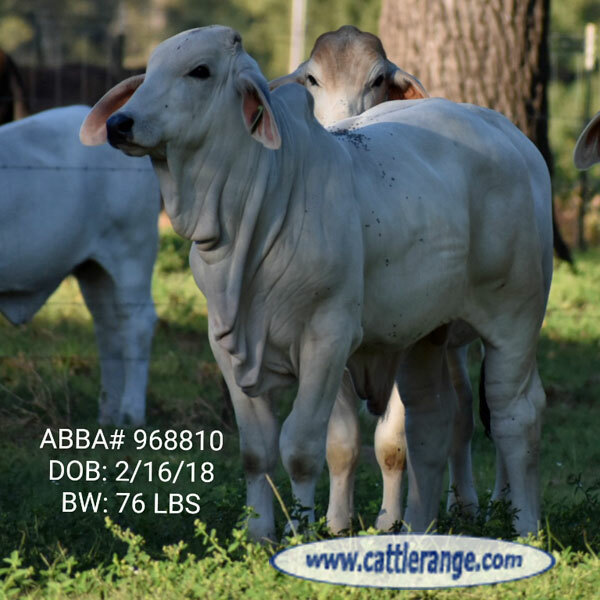 We have several Registered Brahman bull calves ages 5 to 11 months for sale. We currently have about 10 head to choose from. All vaccinations are current and registration papers are in hand on these guys. 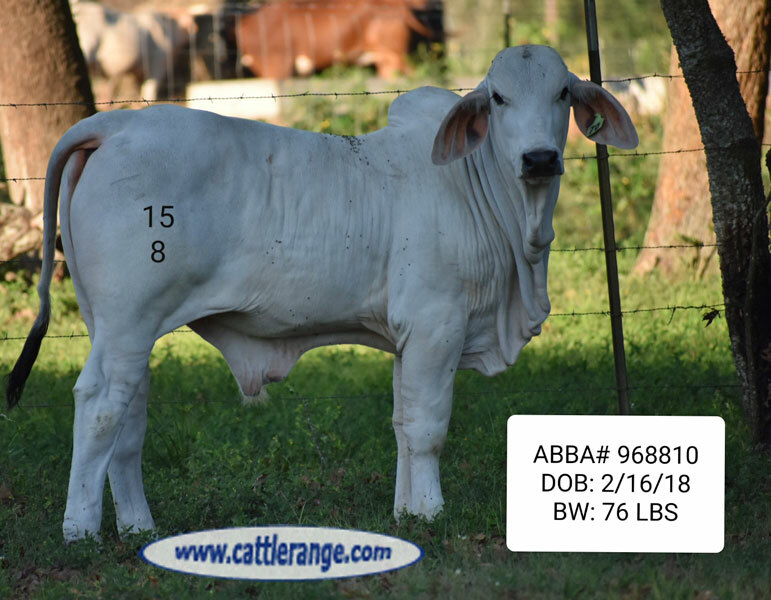 These calves have great papers - top and bottom. 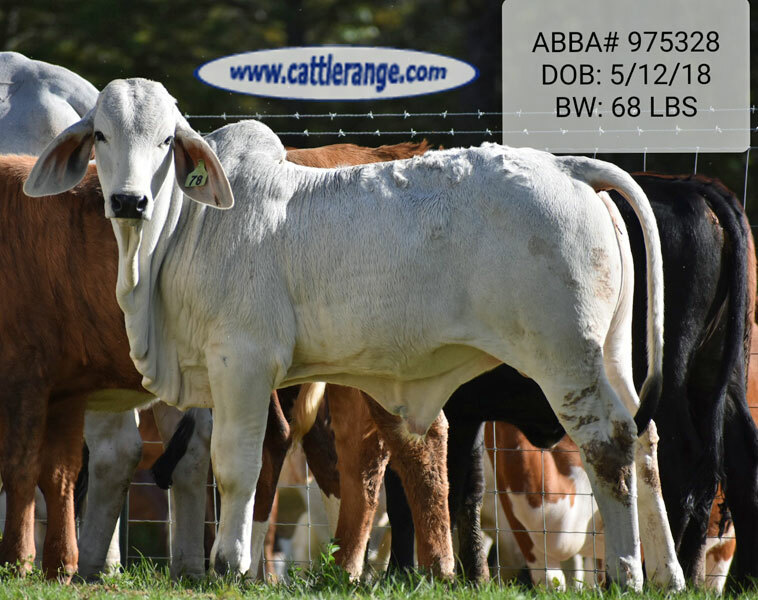 Sires of some of these bulls calves include "+TTT Rambo 118," "Mr V8 675/6" & "Mr V8 700/3." 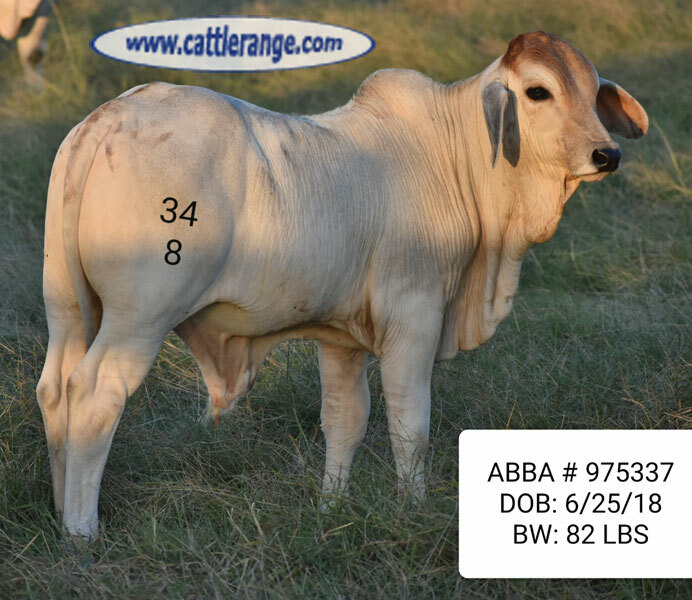 Some are own paternal grandsons of "JADL REY TE 110" many more of the best Brahman genetics available. 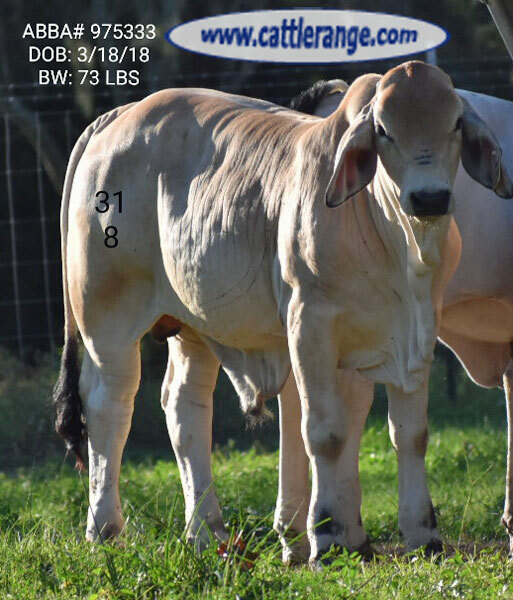 The dams are all heavy framed females with good feet and legs and great udders and milk production. 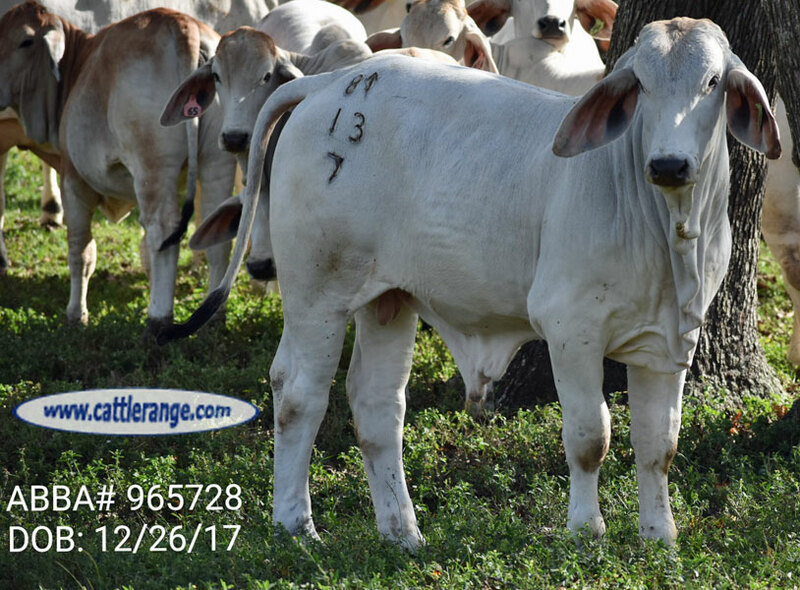 No matter if you're in the Registered Brahman, F1 or commercial business, these babies should grow-up and perform well. We are located in Liberty TX.